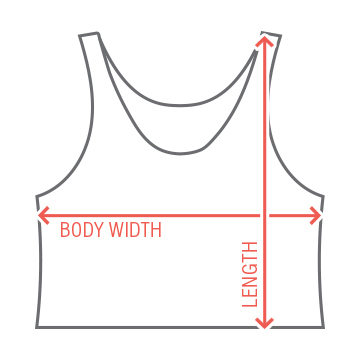 Get your true babes a custom design to remember. 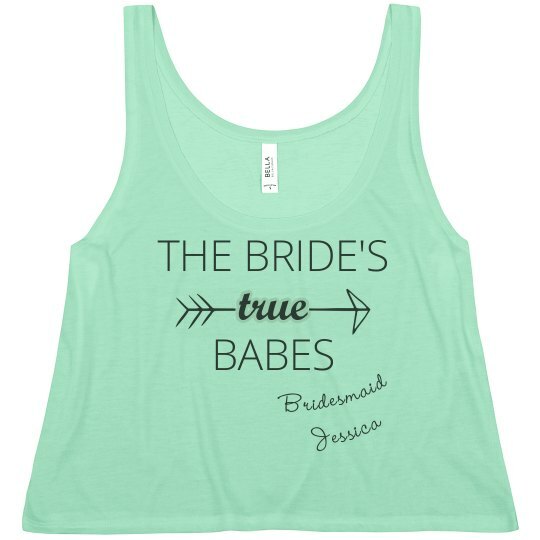 Make one for your maid of honor and each girl in your bridal party. 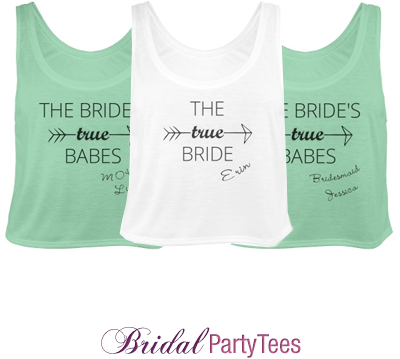 Everyone can wear them to the bachelorette party!